I never thought I would get to the point of considering injecting something of dubious safety into my skin to look younger. For crying out loud: I’m the author of two books telling people how to find natural alternatives to prescription drugs! But, as I crept deeper into my forties I began to become very dissatisfied with what I saw in the mirror. Now, maybe this should have led to a rediscovery of the soul and an acceptance of my new state of beauty, but it didn’t. I found myself googling. 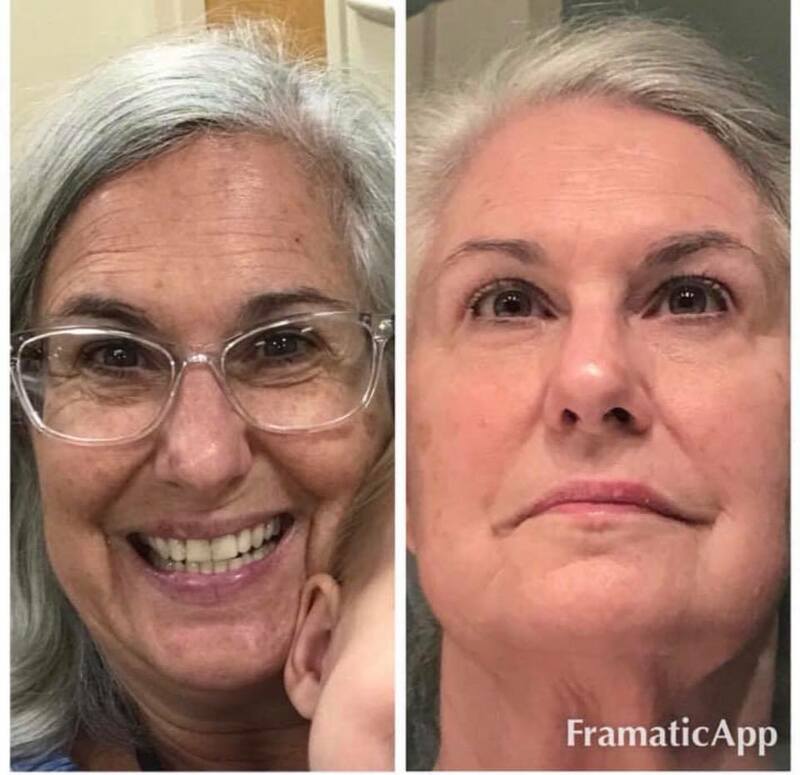 “Is Botox really safe?” I decided I would spend my fifties learning to re-love my mature self, but for this decade I would cling stubbornly to my last sense of youth. I came THIS close to doing something I really didn’t believe in to regain some lost piece of self confidence. Well it is official!! I am now a rep for the Gel that is the new Fountain of Youth😊. Message me for more info! These are before and after of me after 4 months. No filters!! I love this woman and know she would have no need to exaggerate, but I immediately figured she has used some harsh endocrine disruptor that I would never consider. I followed the comments and saw she posted a list of ingredients…hmmmm. I am no homeopath and have no way for verifying these ingredients, but a trusted friend’s mom in Germany knew all about it, so I sent her the list. I’ll post my own updates soon!